Passengers always expect their luggage to take off and land with them. 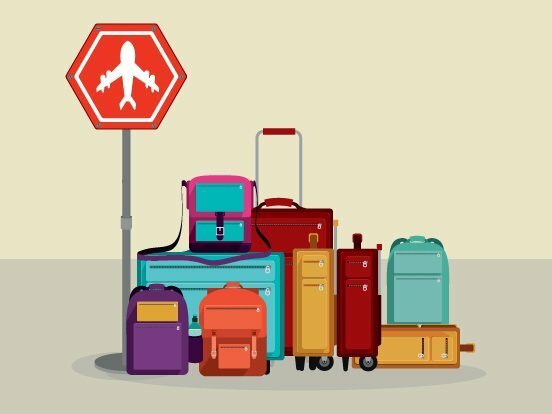 Any discrepancy in the process resulting in lost or mishandled baggage not only costs an airline financially but leads to customer dissatisfaction. 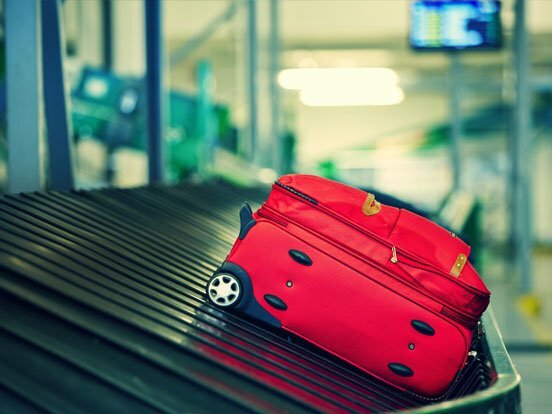 Airlines globally are investing in technology and automated solutions to simplify the baggage claims filling process and improve customer experience. IGT’s Baggage Claim Digitization solution is a multi-dimensional system with customizable components which streamline the end-to-end baggage claim filing process by introducing automation. 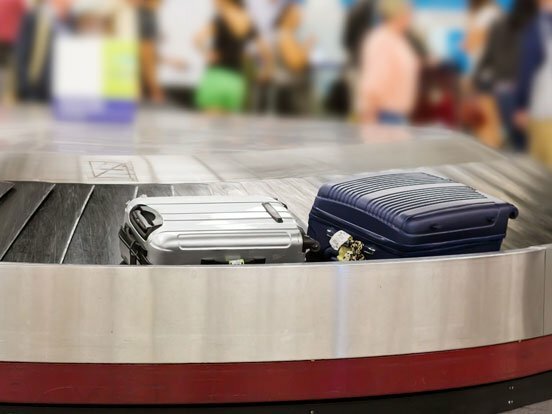 Baggage Claim Digitization has functionalities for both the customer and airline agents. The solution allows for a smoother and more efficient claim filing process. The passenger can file and track claims while through an Admin module, the agents can view and follow up on claims. 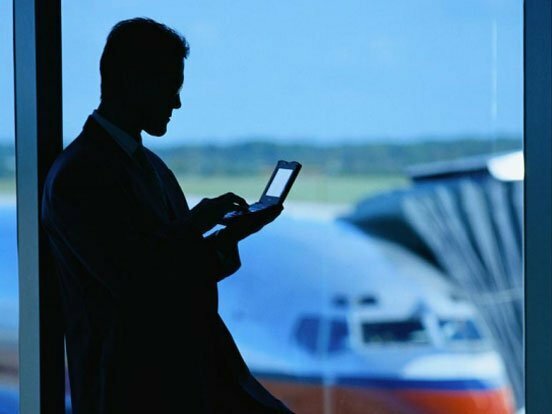 The solution is secure and scalable, supports multilingual languages, and cut shorts the lengthy claim resolution process through transparent communication between passenger and the airline.